1. Driver: Before you book anything, make sure to book a driver for pickup from the airport, drop off at the hotel, and a tour around the island. There isn’t really any long distances’ transportation available, and you would certainly need a driver next to you all the time if you are planning to move around from one place to the other. Distances are not very long but it takes time as the roads are still basic and narrow. Don’t be surprised when you find cars, trucks, bicycles, tuk tuks and people all on the same lane! There is a lot to see out there unless you are planning to sit on the beach all day (which I don’t recommend since you’ll be missing a lot). I recommend the driver I hired during my trip, Lakmal. He is a really good guide and will take you to all the places I recommend below. Make sure to book him in advance over the phone @ 0094777048713. 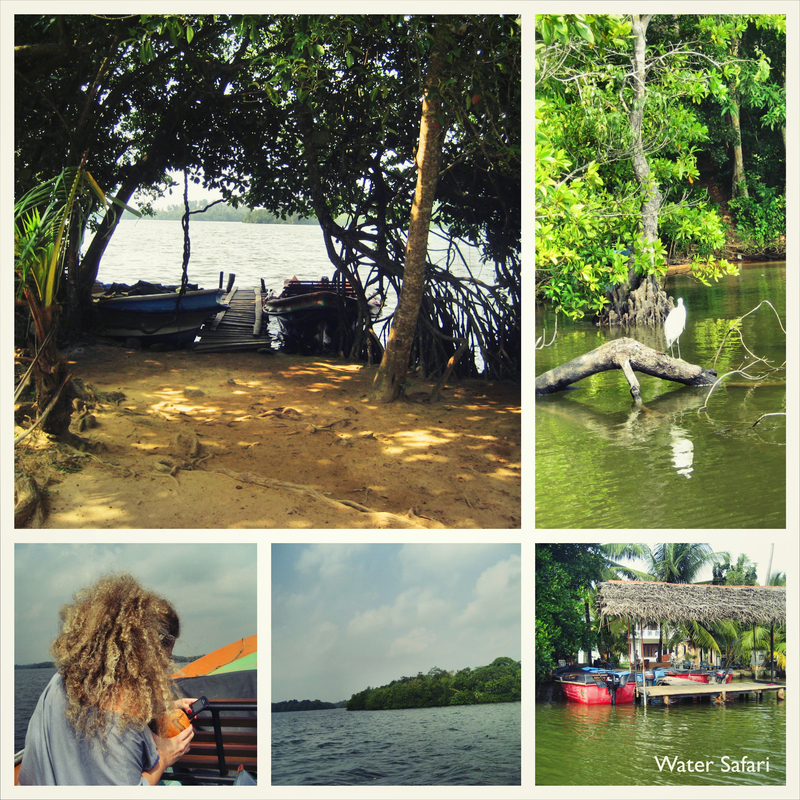 Alternatively, you can book a driver through Hayleys tours in Sri Lanka (www.hayleystours.com). I haven’t tried them but I read about them on www.mrandmrssmith.com which I consider a very credible source of information. 2. New Year Eve: most hotels have a compulsory dinner that they will charge you for. Yes, they mean compulsory not complimentary. I fell into the trap of thinking they meant complimentary, as they are just bad at English but I was wrong! They knew exactly what they were saying! 3. I did not take any vaccinations but just be careful with tap water. Use bottled water for drinking and brushing your teeth (never use tap water for drinking or brushing your teeth) and don’t use ice cubes with any of your drinks. It’s just a four hours direct flight from Dubai or Sharjah to Colombo. In general Sri Lanka is a year round destination but the best time to visit the hills and west/south coast is December through March. This is the high season where it is dry and warm. During that period you can visit Colombo, Negambo, Kandy, NuwaraEliya, Bentota and Galle. Do not stay in Colombo! There is nothing much to do or see there. If you need to stay somewhere close to the airport upon arrival or departure then you are better off staying in Negambo. 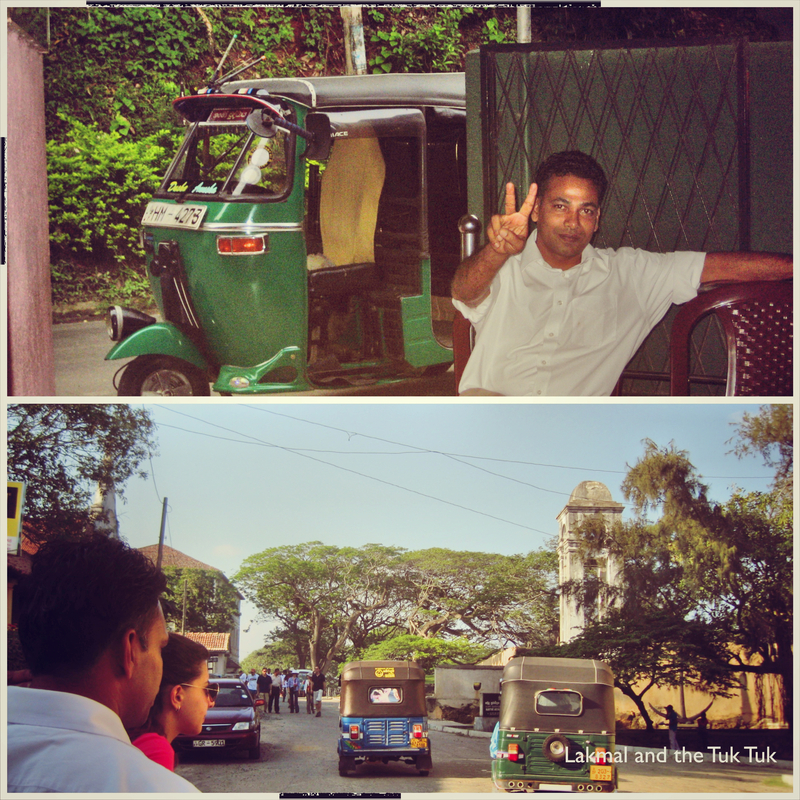 If your flight arrives in the morning, let the driver pick you up from the airport and take you directly to Kandy. Below is a suggested itinerary just to show you how far things are from each other but change the plan to fit your preferences. 1. Arrange for a pick up from the airport and drive all the way to Kandy. It is around 2-3 hours drive, but along the way you’ll stop at different places and experience the true Sri Lankan charm. 3. The next stop would be Galle. This is a bit far from Kandy, and once you are done with the sightseeing bit in the hills it’s time to head to the beach. The drive is about 3.5 hours. If you just want to head directly to the beach from the airport then the drive is around 2 hours. 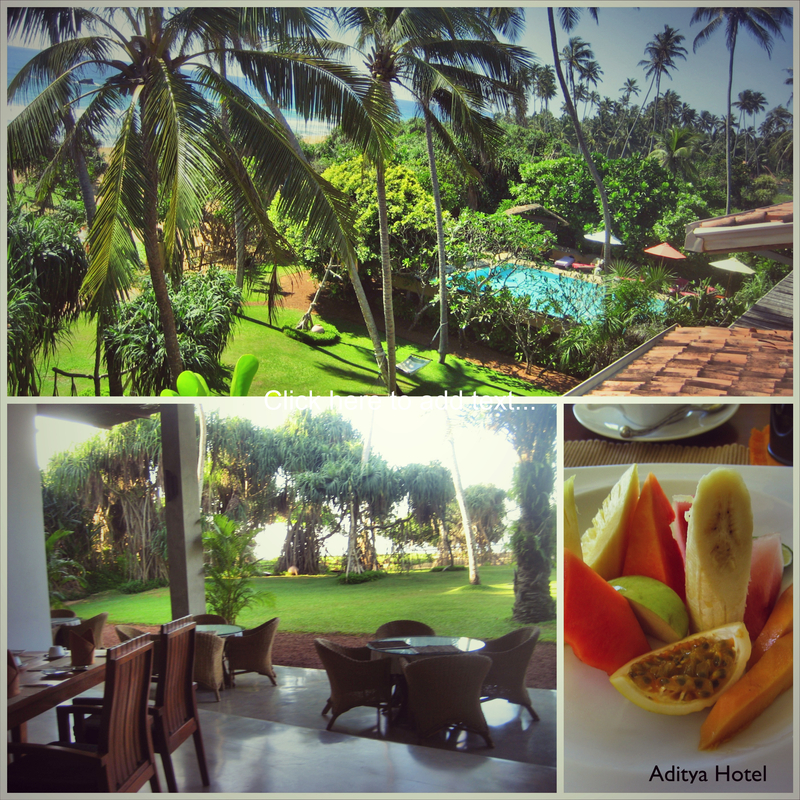 Stay at Aditya boutique hotel (www.aditya-resort.com). This stunning personal hotel is right on the beach. The food is great, the service is outstanding and the surroundings are simply beautiful! You can spend few days in this area before heading back. 4. 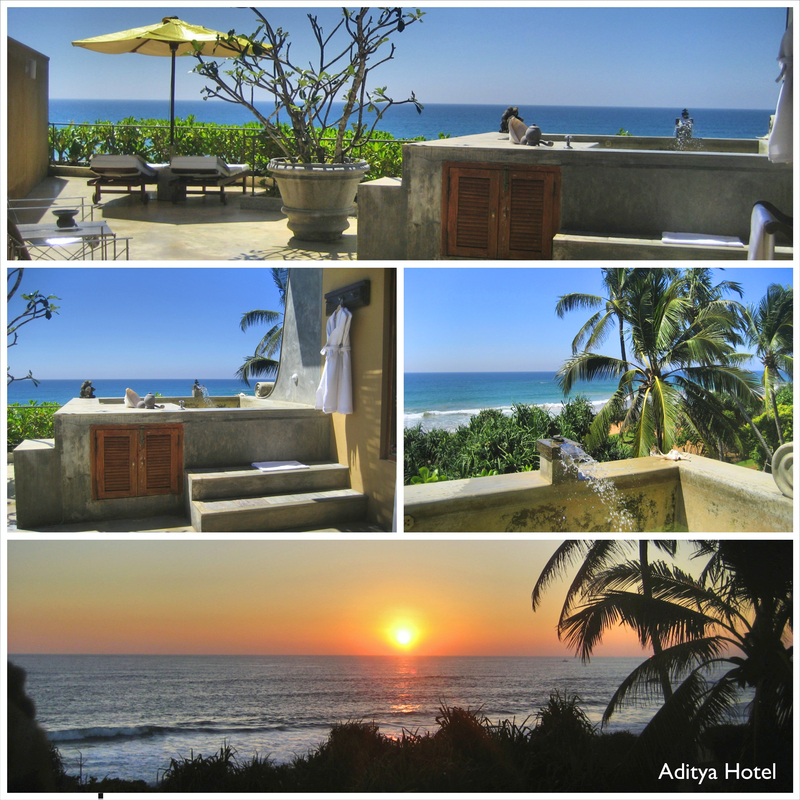 I stayed in Bentota for one night but would not recommend the hotel I stayed in and I am not too keen on staying in Bentota as I definitely preferred Galle (30 minutes away from Bentota by car). If you want to stay in Bentota, then Paradise Road The Villa would be a good option (www.paradiseroadhotels.com). I haven’t stayed at this hotel but came across it with very positive reviews while looking for a place in Bentota. Unfortunately, it was fully booked and I had to go somewhere else which was not pleasant at all! 5. On your way back, you might want to stay one night in Negambo to be close to the airport (20 minutes away from the airport). I stayed at Jetwing Blue (www.jetwinghotels.com/jetwingbeach) which is a beachfront hotel. It is a nice and simple place. 1. Kandy: sitting on the hills of the island, the city of Kandy is Sri Lanka’s most vibrant center of traditional arts and crafts. 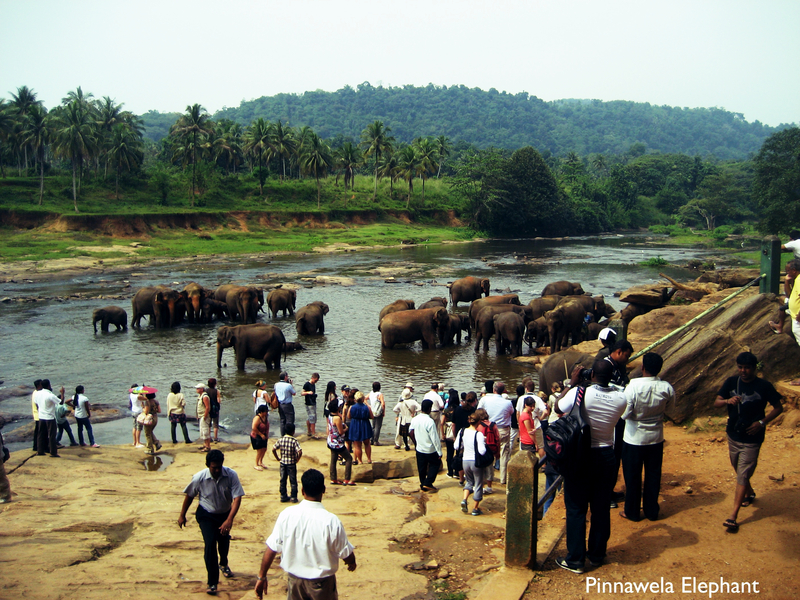 ▪ On your way from Colombo to Kandy it is recommended to stop at the famous Pinnawela Elephant Orphanage. 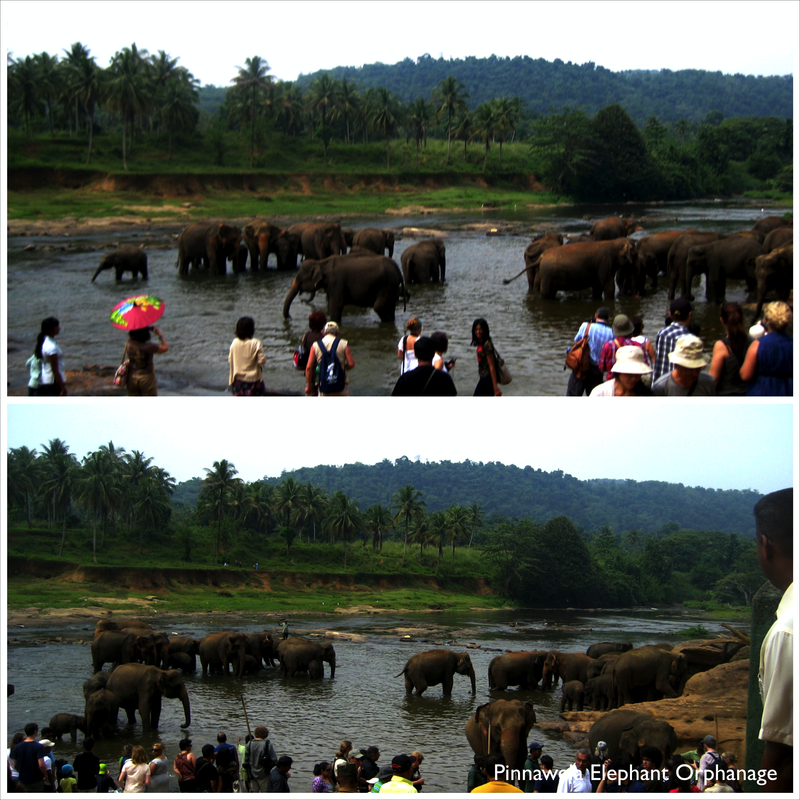 Make sure to schedule your visit to coincide with either the morning or midday meals where the elephants are led over to the river to take a bath. This is a view not to be missed. If you fancy an elephant ride, this is the place to do it. If you are into tea, visit the tea museum and buy lots of flavored tea! 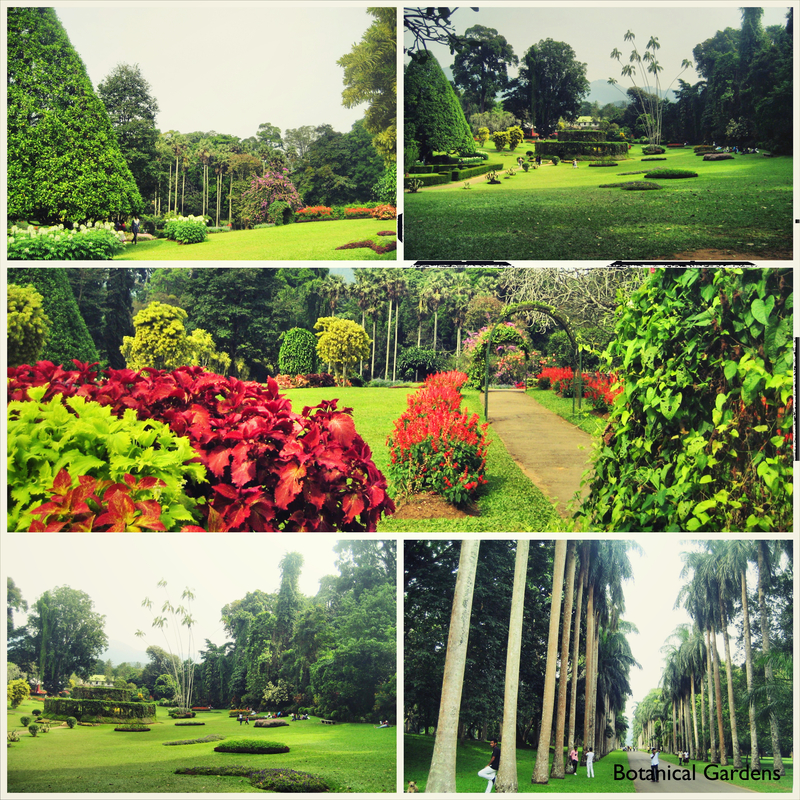 As you head towards the town, stop at the spice garden and take a stroll at the botanical gardens. ▪ Visit Kandy Lake, it offers beautiful views of the town and the hills as well as the Temple of the Tooth in the town of Kandy. The Temple is Sri Lanka’s most important Buddhist temple and it is home to one of Buddhism’s most sacred objects, the Tooth Relic. 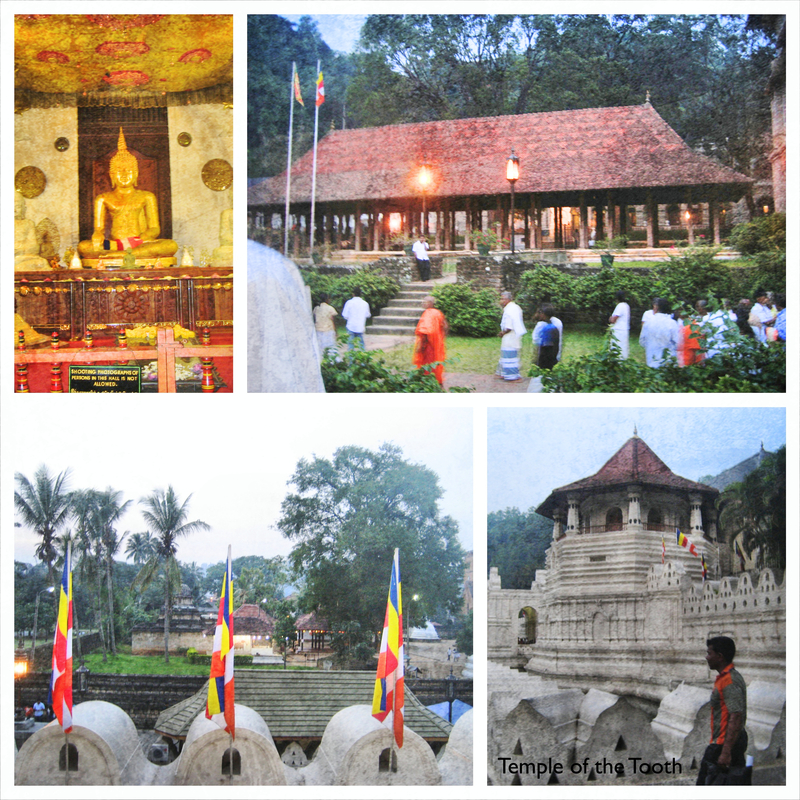 The temple is one part of the Royal Palace complex, which was once home to the kings of Kandy. 2. 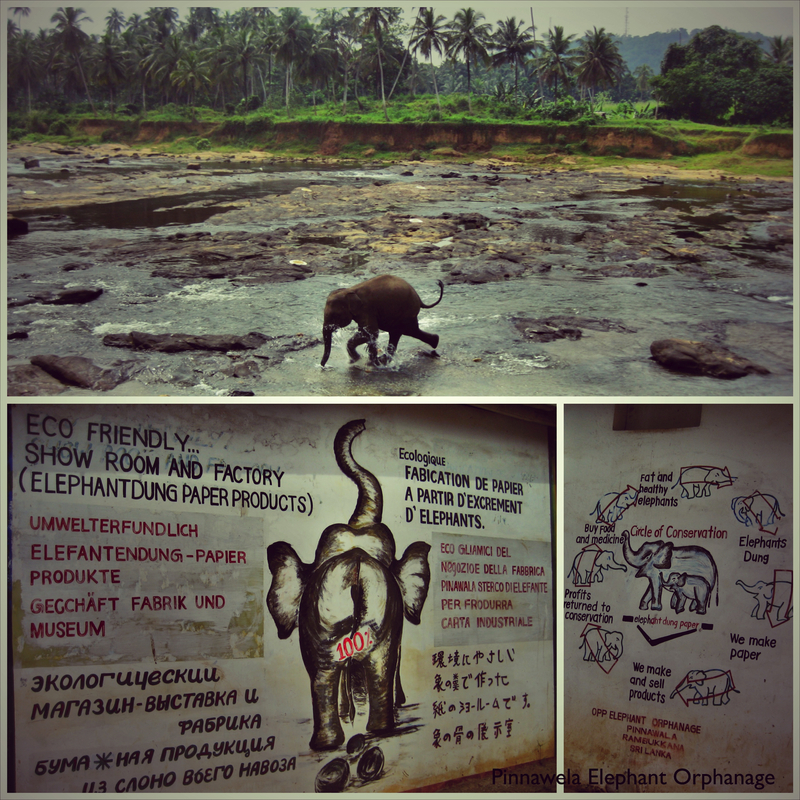 Galle: the charming colonial town of Galle is located in the south coast. This beach destination offers tranquility and pure relaxation. I must say, if it wasn’t for my globe trotting friend George, I wouldn’t have came across the great hotel I stayed in and Nico’s Restaurant! Thank you G 🙂 and of course no trip will be complete without great company so thanks doolz for your great company as always! ▪ Galle Fort: the quiet and traffic-free streets of the Fort are lined with bijou shops, cafes and old villas from the Dutch era. 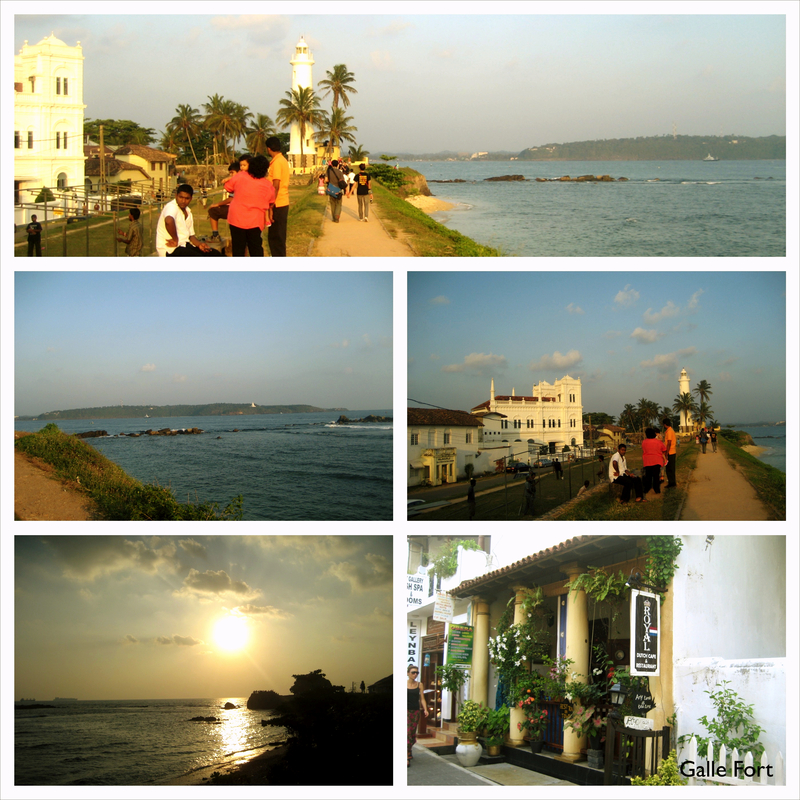 Walk down Church Street, Dutch street and visit Amangalla Hotel and the Galle Fort Hotel. You can grab a meal at The Zaal restaurant in Amangalla Hotel or at Galle Fort Hotel. Walk along the fort walls and watch the sunset! You can take a tuktuk from Aditya hotel to the fort. ▪ Arrange for a tea plantation visit. It’s a long drive but the hotel can arrange a day visit or have your driver take you there. 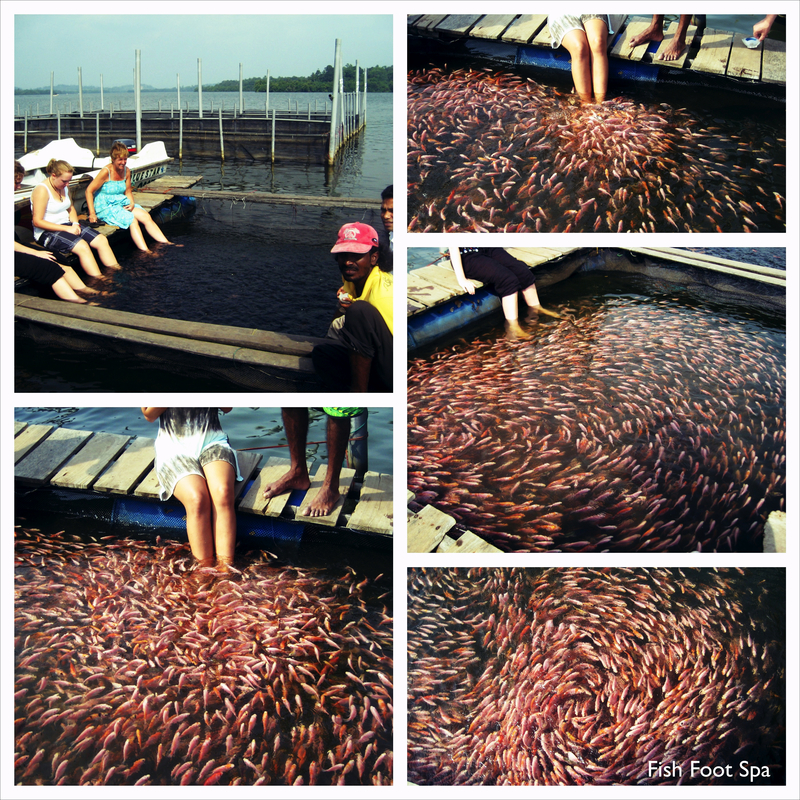 ▪ Make sure to go on a water safari and indulge in an open-air fish foot spa while you are at it. 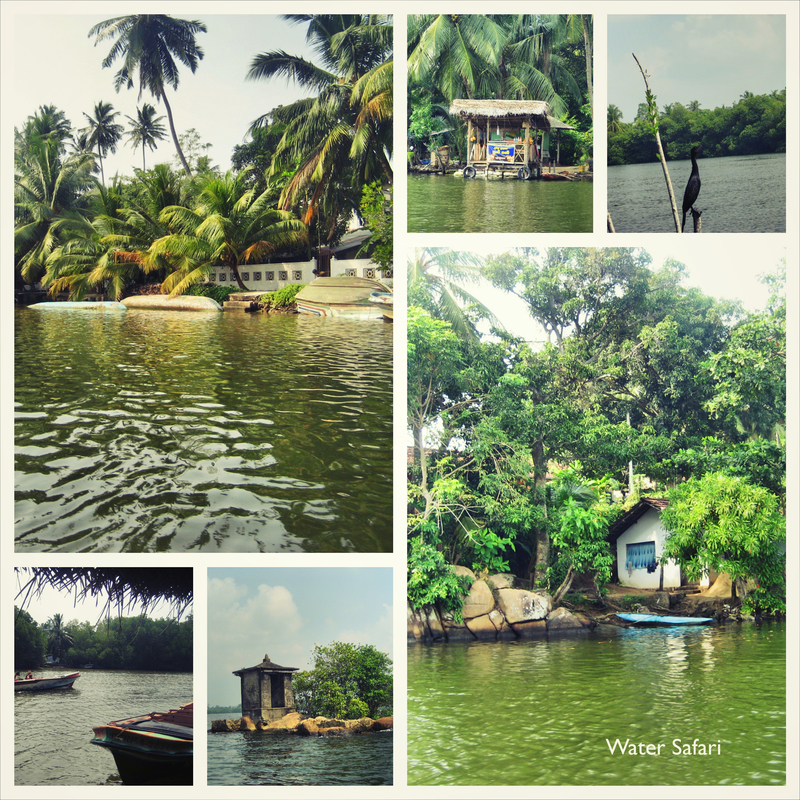 Have the boat stop at one of the water huts for some refreshments and fresh coconut. ▪ Have lunch at Nico’s Restaurant which is located along the beach road and close to the 127 km landmark. It might be a bit hard to find, but don’t give up! It’s one of the most beautiful restaurant settings I have ever been to. Enjoy a nice meal by the beach, and just lounge there forever…its sublime! The food is not great, but it’s worth a visit. ▪ Another recommended Italian-inspired restaurant close to Galle is the WB Villa restaurant (www.whybeach.com). This is a stylish villa just minutes away from Gallle. Besides their cuisine, you can have a dip in their pool and chill out in their pavilion while enjoying the view of the Indian Ocean. They are located at Uyana Bandarawatta on Matara Road. Give them a call before heading there just to make sure they are open (T: +94 912282922, M: +94 776663137).